LIMA — On Tuesday night the Town of Lima voted unanimously to extend the existing moratorium on large scale solar installations for 1-year. The moratorium, which was originally passed in 2016, has had one previous extension. The large solar field by Avon Central School, which generated a lot of buzz and now electricity. The moratorium states that anyone seeking to utilize solar to offset their own personal power costs are not impacted by the moratorium. 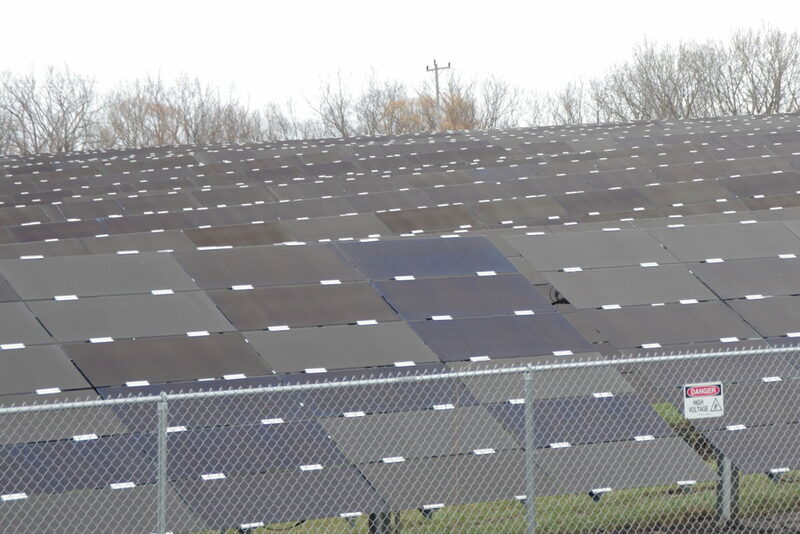 In the neighboring Town of Avon the School is offsetting energy costs with a large solar field that has the potential to pump energy into the grid. 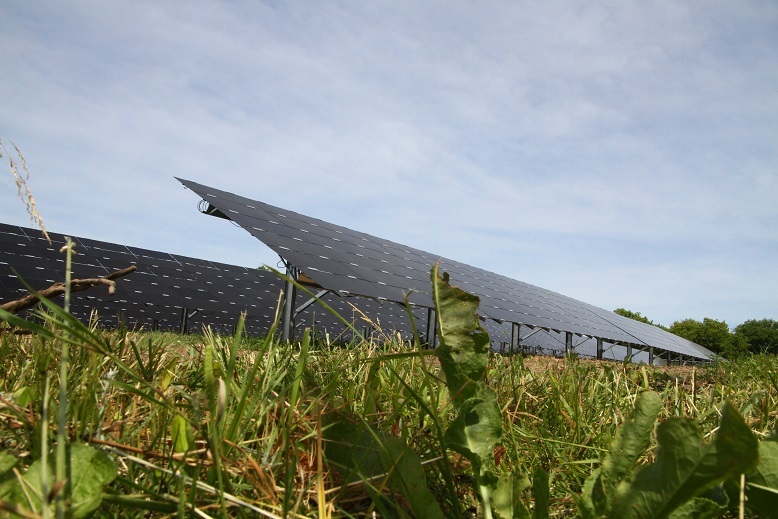 According to Town of Lima Attorney, Jim Campbell, whom represents multiple other municipalities that have enacted a solar moratorium, the County Planning board has suggested that land owners meet with attorney’s whom are well versed in the area of solar energy prior to signing any long-term leases.